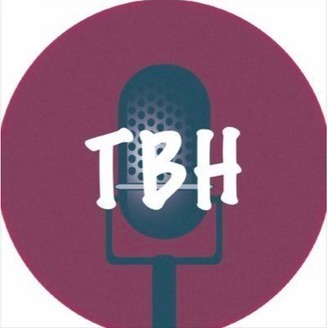 The podcast where we keep it real. Hey guys! In this episode we discuss Justine Skye and domestic violence. We then discuss a picture taken in Africa that's been driving the internet and SJW wild. Then we talk about 21 Savage, trifling twitter and the sexualization of young black girls. 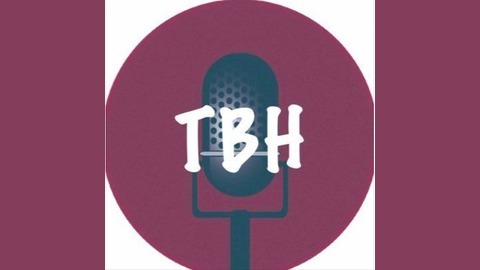 Follow us on instagram @_tbhpodcast , find us on YouTube TBH Podcast. Thanks for listening!! EPISODE 10: Saying I have a Jinni in me?? EPISODE 9: SOMALI GIRLS EXPIRE LIKE MILK? EPISODE 8 SOMALIS: HIGHKEY WITH THEIR LIFE BUT LOWKEY WITH YOU?